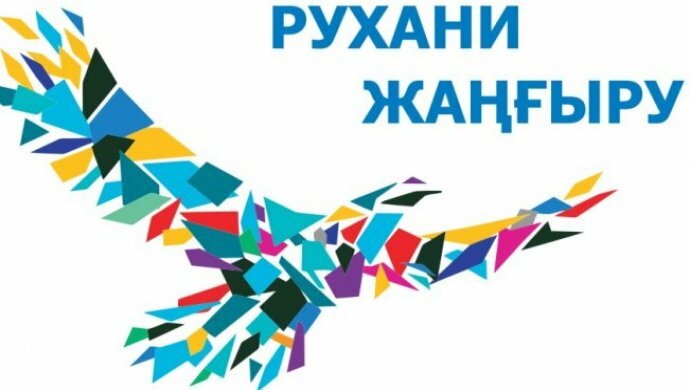 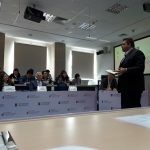 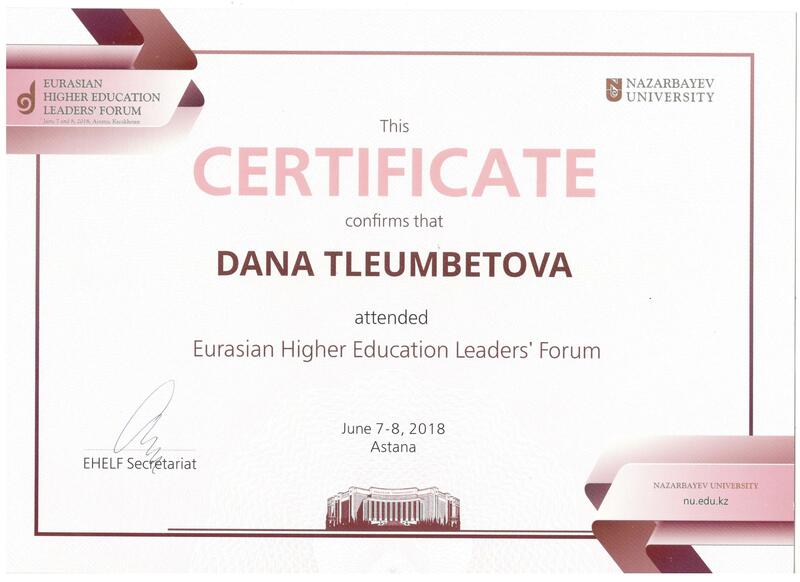 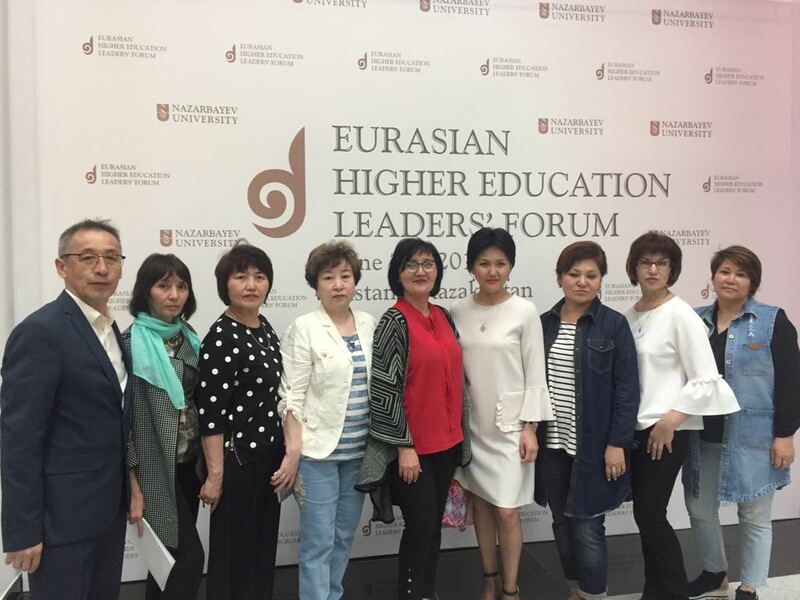 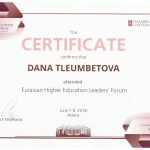 June 6-8, 2018 in Nazarbayev University was the Seventh Annual Eurasian Forum of Leaders of Higher Education. 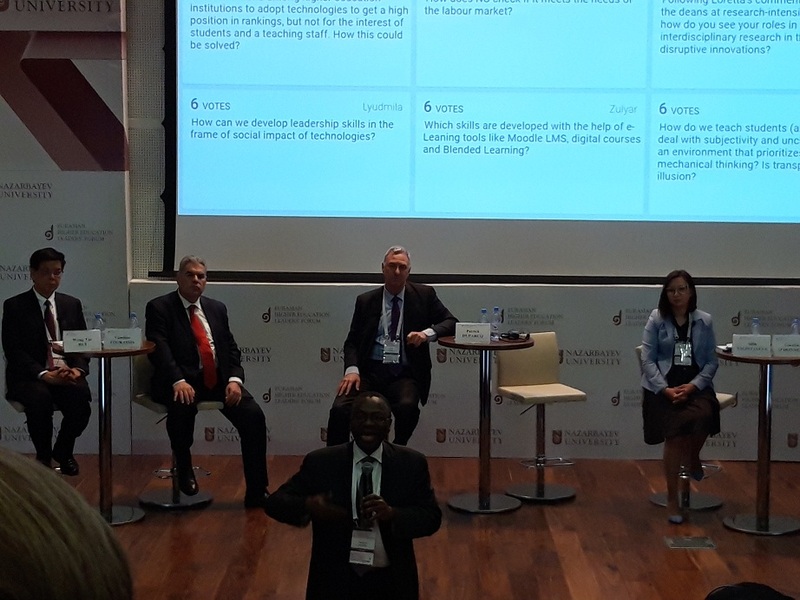 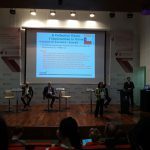 The aim of the forum is to unite all stakeholders in the field of education to exchange views and participate in a lively discussion about the future of higher education. 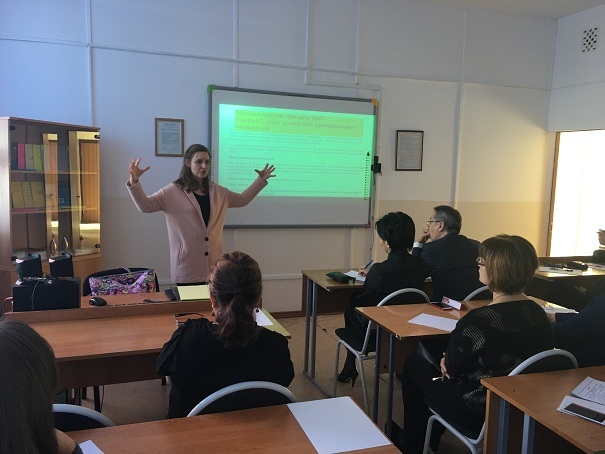 On June 6, 2018, the teaching staff of the Chair of the Russian Academy of Sciences, consisting of 12 teachers, took part in sessions devoted to curriculum development, an innovative approach to knowledge generation and assessment, and key issues of cooperation with students. 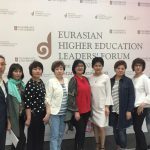 June 7-8, 2018, senior teachers of the Russian Academy of Education and Science Tleumbetova DB and A. Tusupbekov became participants in a number of interesting sessions on the theme “Innovation of higher education in the era of breakthrough technologies.” The plenary session of the forum discussed issues related to new approaches in training, the emergence of open online courses, lifelong learning, demographic changes, adaptation to results in social networks. 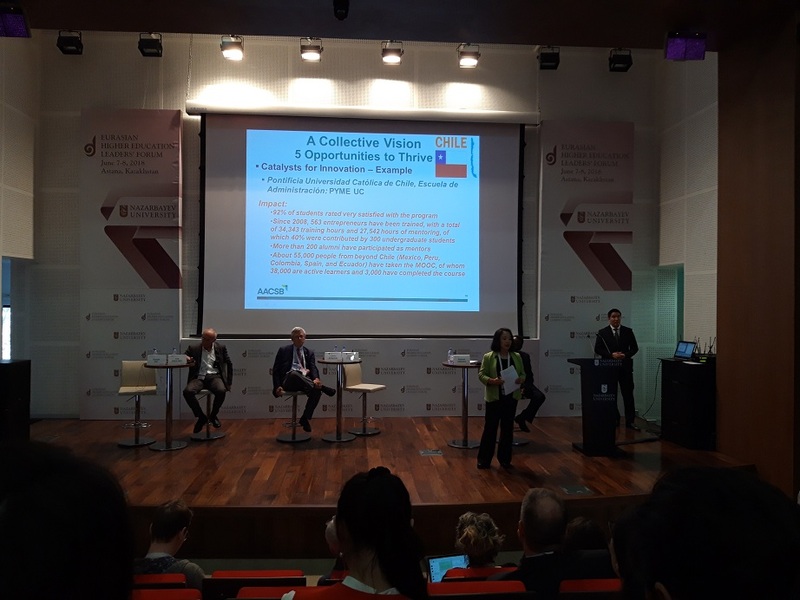 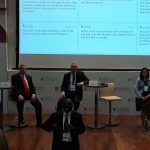 The creation of an open dialogue platform at the forum allowed international and domestic experts to discuss and exchange practical knowledge, share experiences. 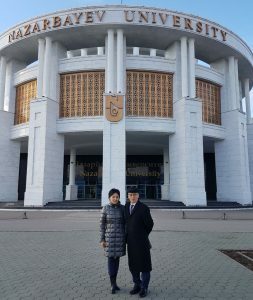 Nazarbayev University is rightfully the flagship of higher education, the main principle of which is the integration of education, science and innovation. 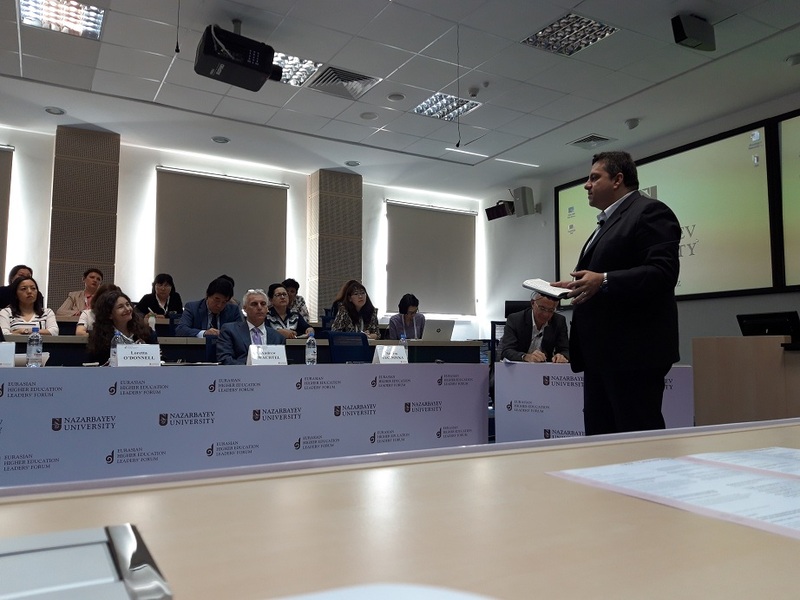 Participation of the faculty staff in the work of the Nazarbayev University forum allowed to gain valuable experience in expanding knowledge about the best practices and advanced technologies introduced in the universities of the world, as well as in the Nazarbayev University. 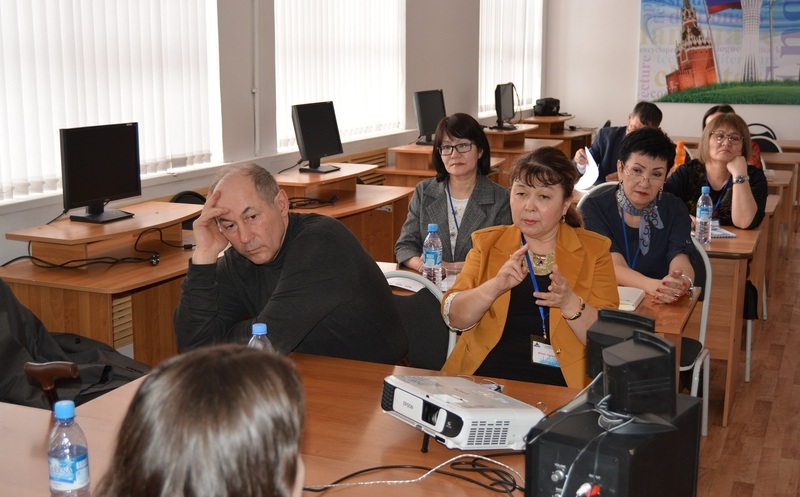 Meeting of the faculty of the Russian language and culture with instructor of Nazarbayev University Amanda Murphy. 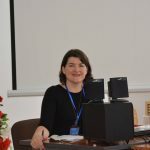 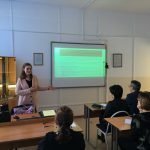 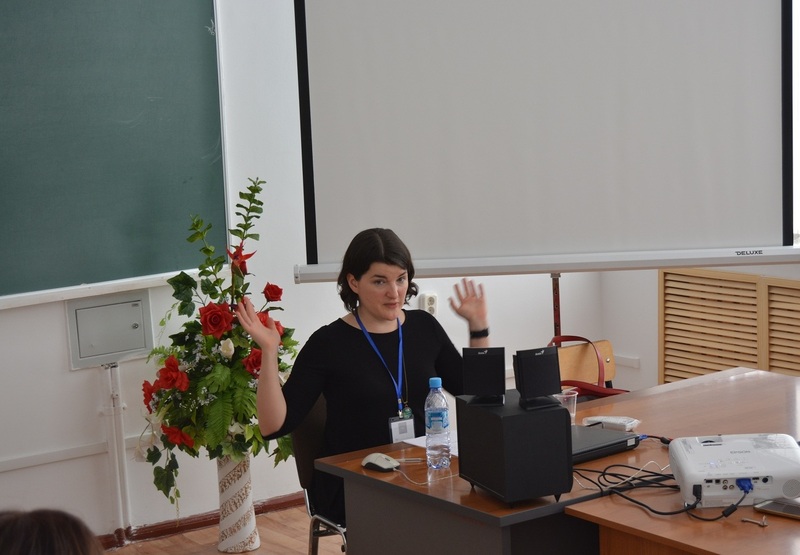 On April 20, 2018, in the 1st building of KSTU, at the PPS of the Chair of the Russian Academy of Sciences, a meeting was held with the Instructor of the Department of Languages, Linguistics and Literature of the Nazarbayev University Amanda Murphy. 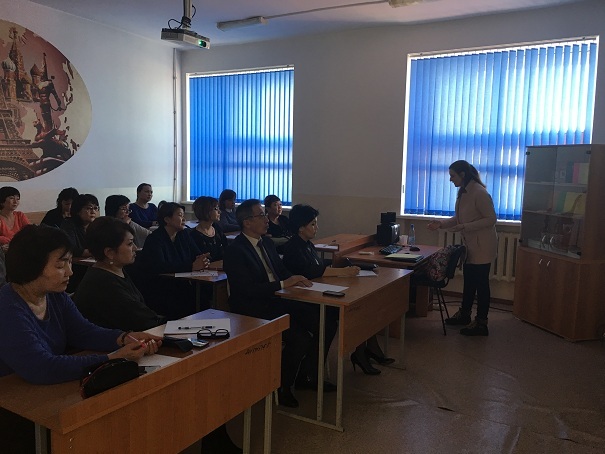 A training was conducted on the theme “Actual problems of interdisciplinary synthesis in the field of social and human sciences”. 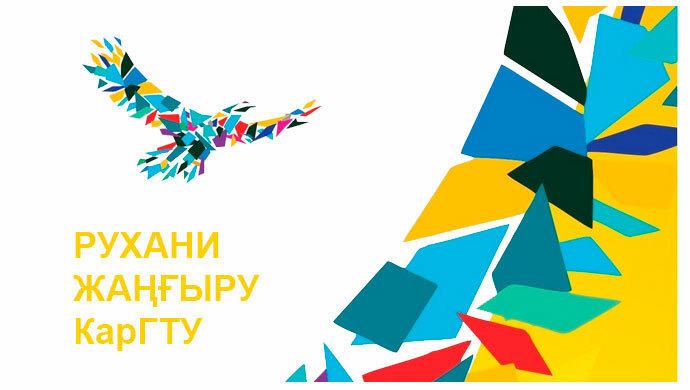 The goal of the training is to reveal the sociocultural (external) and internal prerequisites for the formation of a new disciplinary organization of science, the ways of transformation and synthesis of research programs, the construction of an integral scientific picture of reality encompassing the levels of micro -, macro- and megaworld. 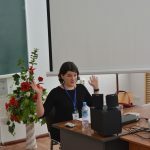 During the training, various forms and disciplinary transformations of science were discussed; development of scientific knowledge in the mode of interdisciplinarity and transdisciplinarity; logical and methodological foundations of disciplinary transformation; the role of classical and modern philology in the design and implementation of interdisciplinary projects; social, cultural, ethical projections of interdisciplinary synthesis in natural sciences, as well as other topical issues of modern philology and science. 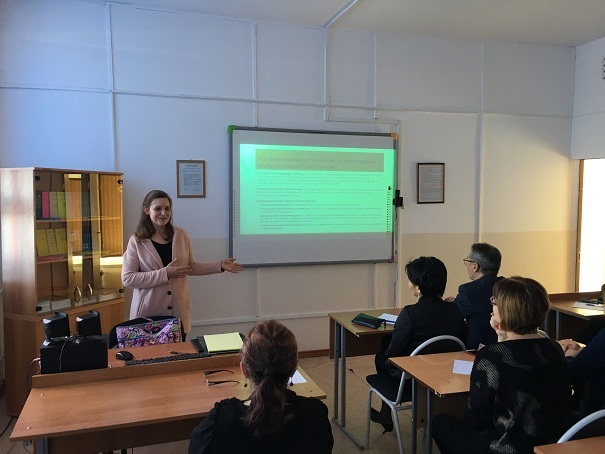 Meeting of the faculty of the Russian language and culture with the assistant professor Nazarbayev University Victoria Torrentensen. 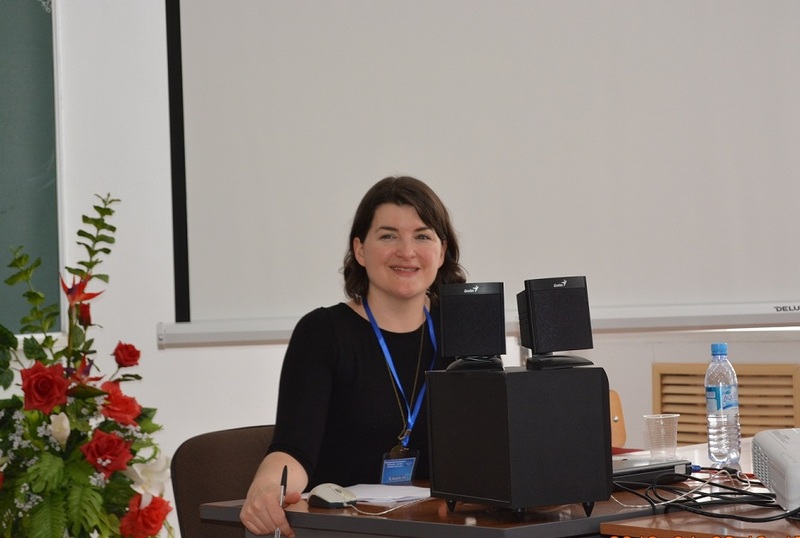 On February 9, 2018, in the 1st building of the KSTU, teachers of the faculty of the Russian language and culture, a meeting was held with the assistant professor of the facultu of Languages ​​of Peace, Literature and Culture of the University of Nazarbayev – Victoria Tortenson. 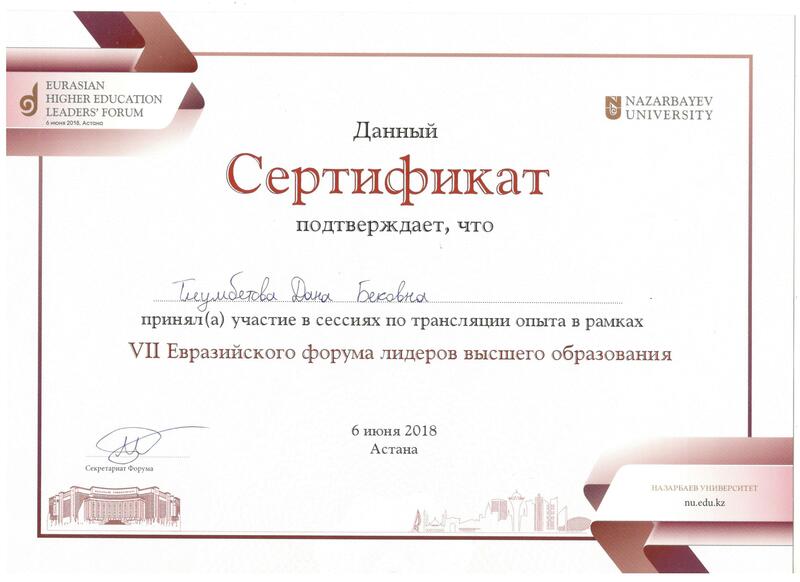 Nazarbayev University is the flagship of higher education in our country, the first university in Kazakhstan, whose activities are based on the principles of autonomy and academic freedom. This meeting was devoted to the problems of interdisciplinary synthesis in the field of social and human sciences. 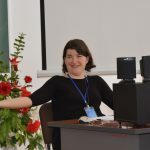 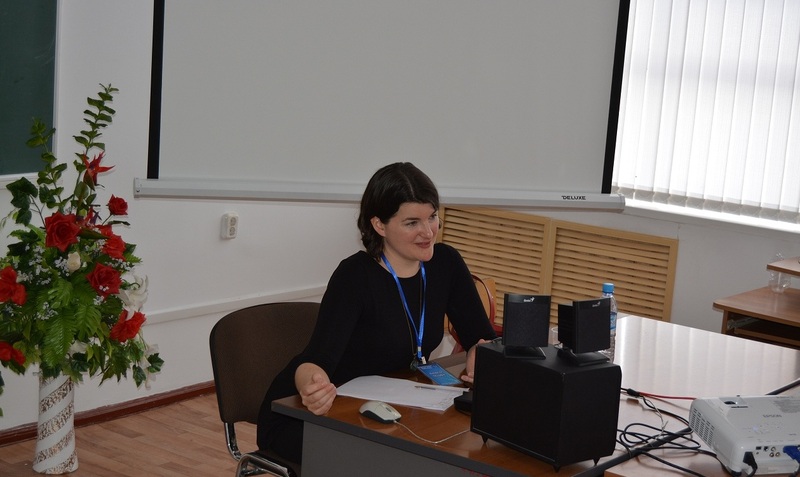 This problem is very urgent and is studied at Nazarbayev University and KSTU University, and Victoria Tortensson is an active researcher of humanitarian and social disciplines. 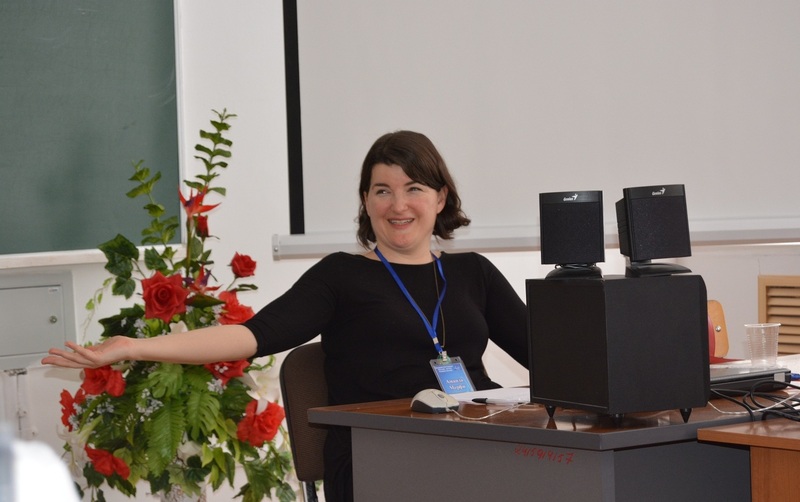 The three-hour lecture of the assistant professor touched upon various aspects of the stated topic: the use of the ACTFL standards for the assessment of language competence in the practice of teaching Russian as a foreign language; language competencies and language behavior; the ratio of American and Kazakhstani learning processes to foreign languages; methodological principles of the ILC (basic principles). 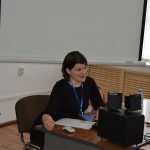 The information received prompted an immediate response from the staff of the Department of the Russian Academy of Sciences, who expressed himself in an active dialogue, both during the lecture and after the lecture. 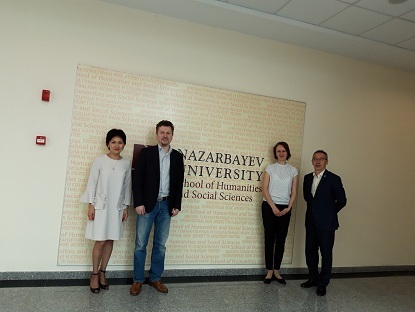 The meeting was the “first sign” of the emerging professional relations between the Department of World Languages, Literature and Culture of Nazarbayev University and the Department of Russian Language and Culture of the Karaganda State Technical University. 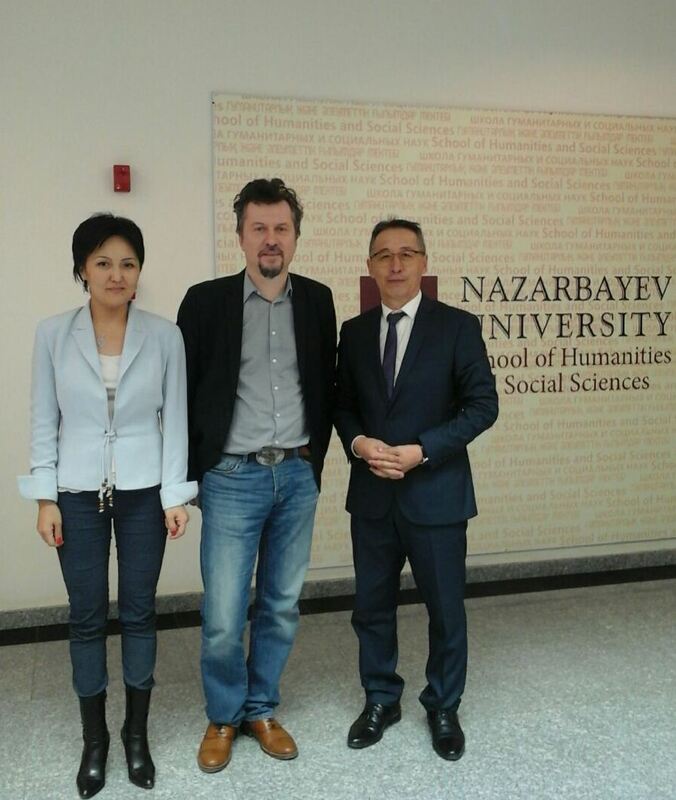 We hope for further fruitful and close cooperation! 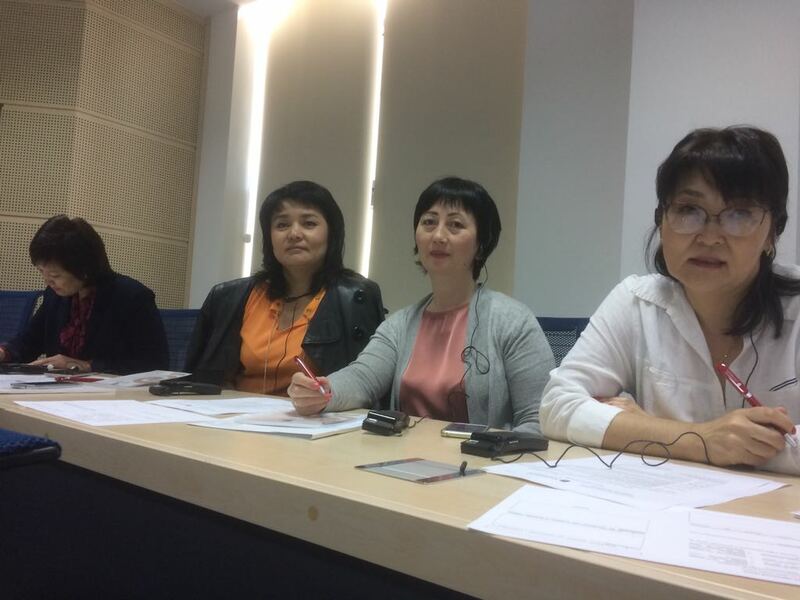 The meeting of RL and C department with leading scientists Nazarbayev of University November 7 2017 within co-operation with Nazarbayev by the University on the initiative of the of the faculty of Russian language and culture of Karaganda state technical university led by manager of Ospanova B.R. 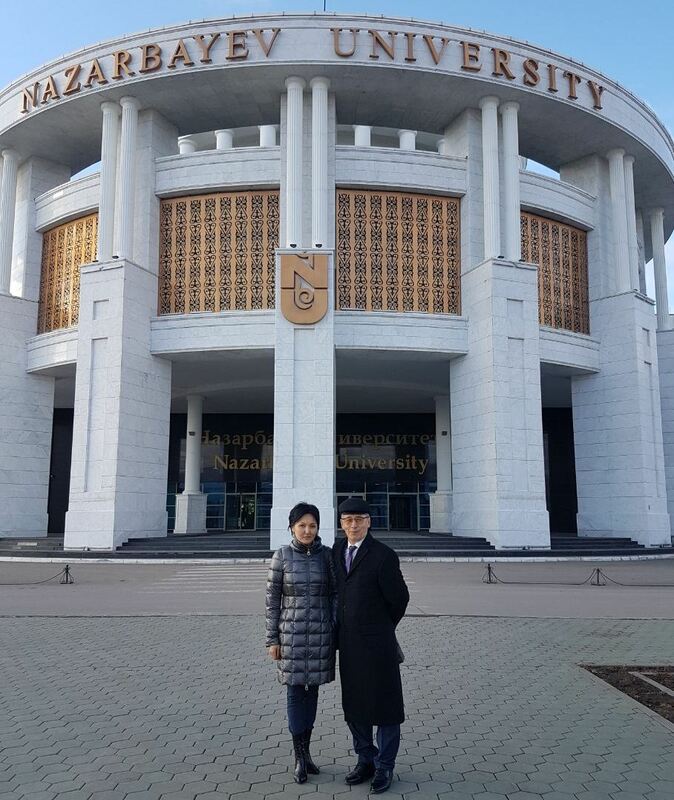 visiting Nazarbayev of University was held. 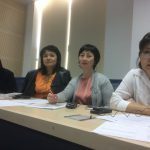 With a view of exchange by best practices in the domain of language formation on the faculty of languages, linguistics and literature Nazarbayev of University the meeting of RL and C Tleumbetova D.B. 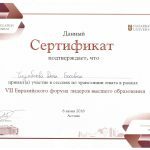 and Tusupbekov A.S. passed. 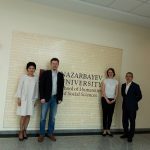 with leading scientists Nazarbayev of University by manager of faculty, professor А. Filschenko and assistant by the professor В. Тorstenson.